These diet tips from celebrity chefs will give you insight on healthy eating from individuals who cook and taste food all day long. 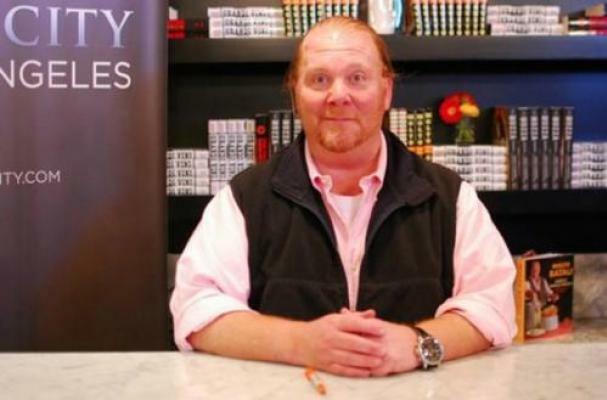 Click through the pages below to read tips from culinary A-listers like Mario Batali, Jamie Oliver and Bobby Flay. I find this to me almost silly. Most of these people are ill or over weight and it only became trendy in the past 18 months to actually focus on healthy eating as a viable option for "gourmet cuisine". Diet food refers to any food or drink whose recipe has been altered in some way to make it part of a body modification diet. Although the usual intention is weight loss and change in body type, sometimes the intention is to aid in gaining weight or muscle as in bodybuilding supplements. Thanks.